You’ll find all these important qualities at locally-owned Armor Lock & Key. 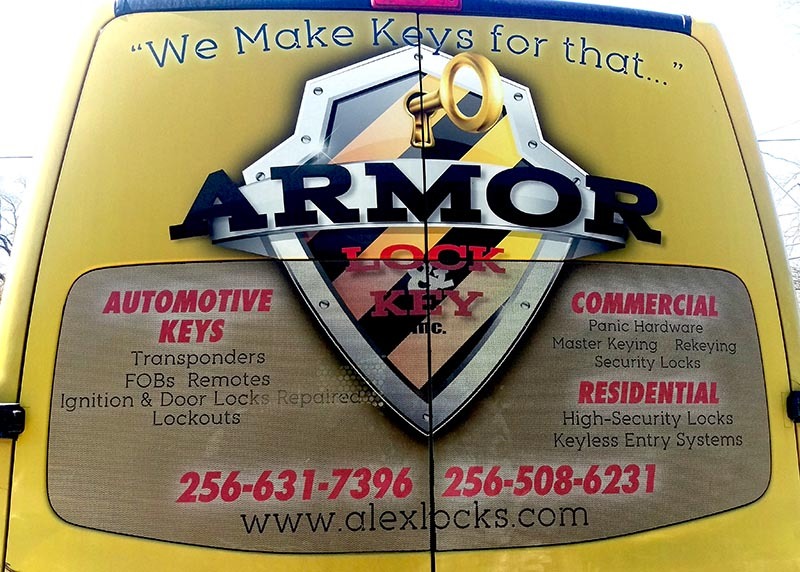 Owner/operator Alex Ramirez has 20+ years of experience, he’s licensed, certified, and insured, and he’s right here in Madison County to meet your automotive, residential, and commercial locksmith needs. Honest, Experienced, Reliable, and Affordable…just what you were looking for. Armor Lock & Key offers guaranteed free phone quotes, affordable rates, on-time arrival, and quality workmanship. Licensed, Certified, and Insured. 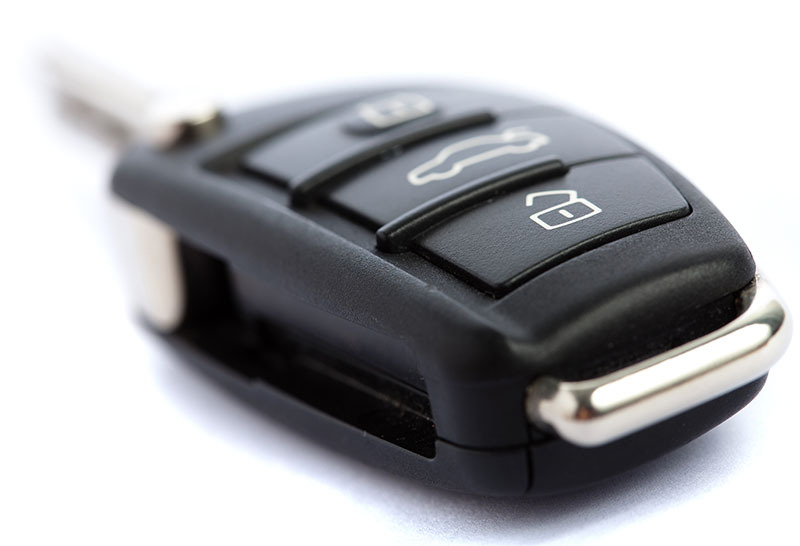 Alex is an “Automotive Specialist.” In fact, the more complex a locking system is, the better he likes it. He’s so dedicated to his craft that other locksmiths send their difficult work to him! Best of all, Armor Lock & Key is a mobile business, so Alex and his workshop-on-wheels come straight to you, wherever you are, to make your life a little easier and to get you back on the road. Alex began his career in 1994 as a residential locksmith, so there’s not a lock or key system he can’t handle. He’s been serving residential customers in Madison County since 2004, so you know you can trust him to treat you right, protect your privacy, and to make your security his number one goal. Armor Lock & Key provides sales, installation, service, replacement and repairs for all lock and key, electronic, and security systems including special high-security systems.